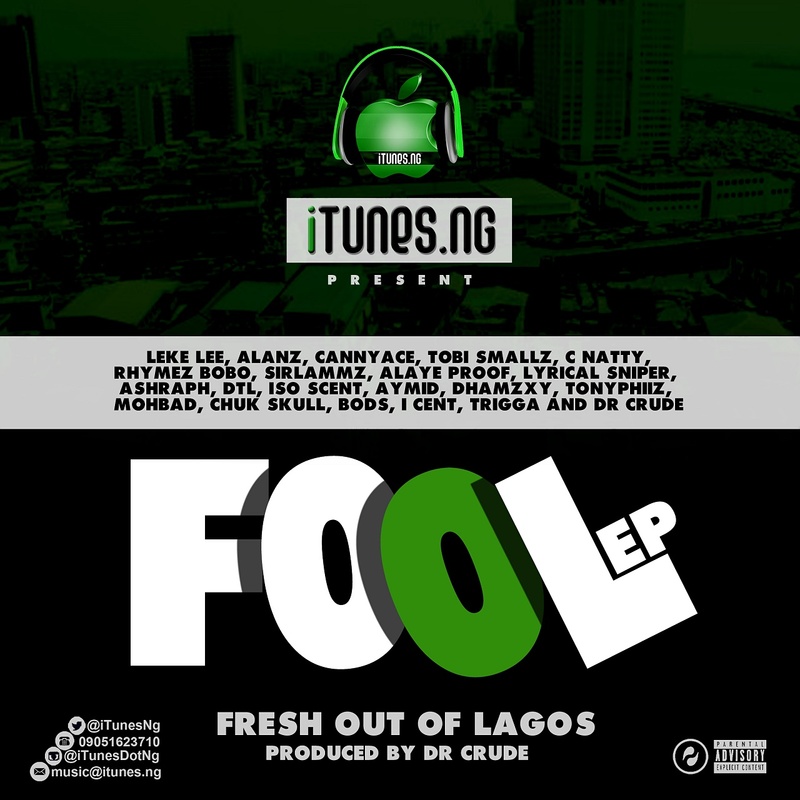 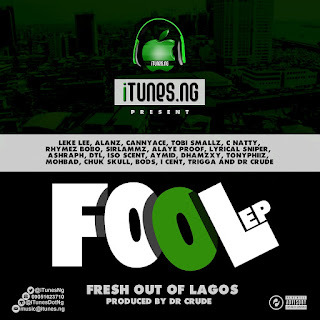 Fresh Out Of Lagos (FOOL) is a 7 Track Musical Compilation by iTunesNG. 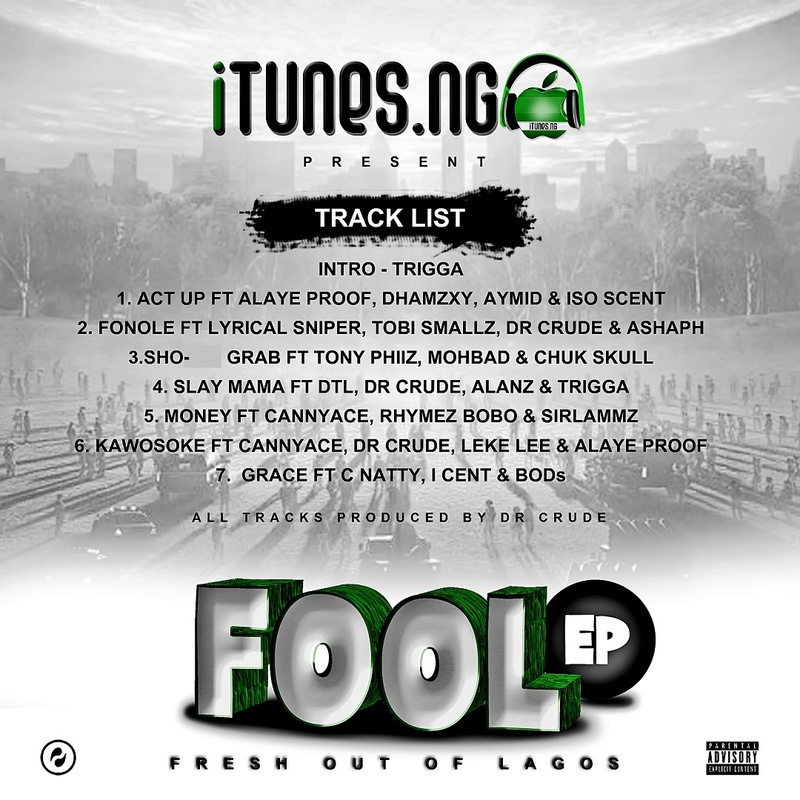 The 7 Track Compilation consists of 21 fast rising acts such as Leke Lee, Tobi Smallz, Cannyace, Rhymez Bobo, Alaye Proof and lots More. 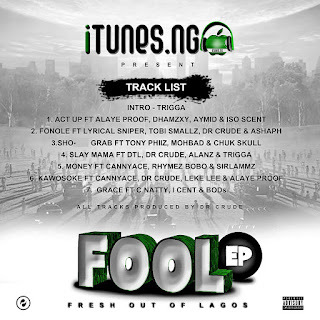 The list was organized by Igwe Wisdom (Spanzy), Production Credit goes to Dr Crude.